ShangralaFamilyFun.com - Shangrala's High Tech Toys! 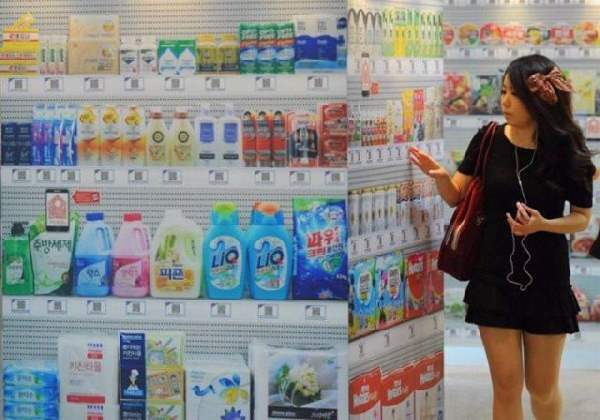 The world's first virtual shopping center opened in Korea. All the products are just LCD screens that allow you to order the items by touching the screen. When you get to the counter, your items are already bagged and ready to go. 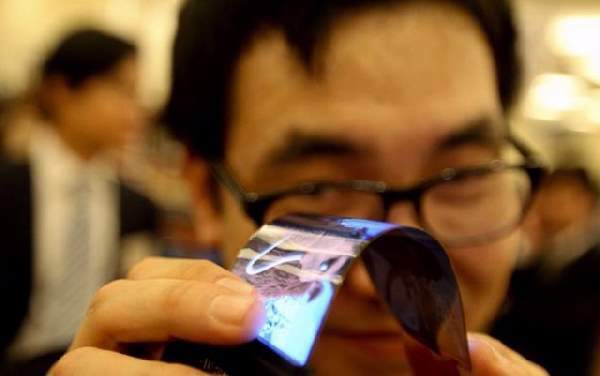 A cell phone you can bend as much as you like and it will still do everything a smart phone does. 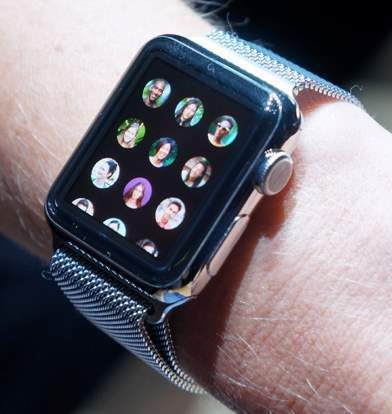 Your personal computer ring can play music, check your email, give you alerts and even allows you to browse or chat with others. 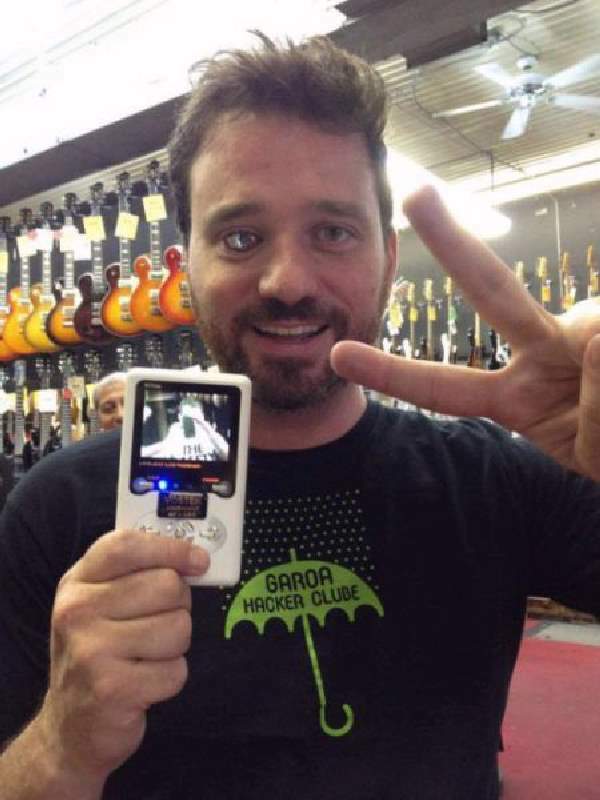 This man is demonstrating the ability of his prosthetic eye, which has a camera installed in it. 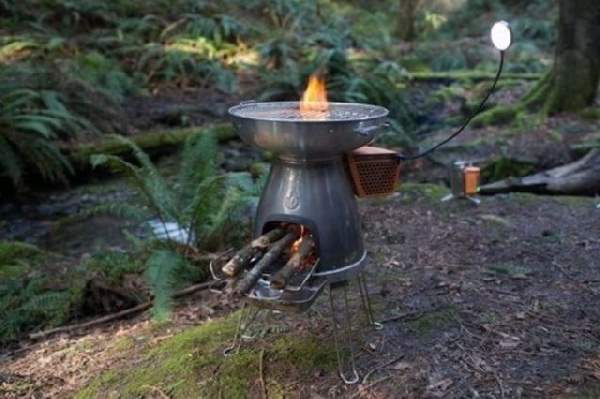 Now, no longer use the camping stove just for cooking, a new line of camping stoves uses the heat energy to power up lights and charge your phones or anything else you can charge by USB cable. This trash can follows you around and calculates where to stand to catch your thrown garbage! This motion tracking table morphs its surface to mimic your movements, allowing you to control objects from the other side of the planet if you so choose. This windowed door turns opaque whenever its locked. This incredible app translates signs from video and in real time! 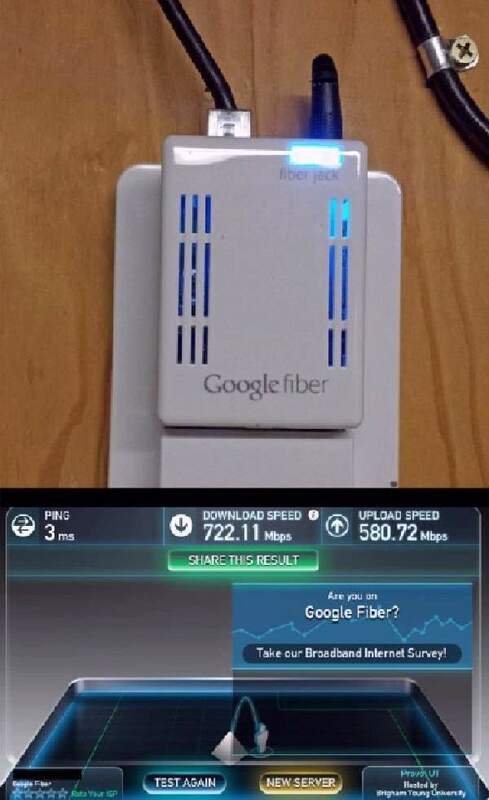 The new 'Google Fiber' has started deploying, and will offer users an internet connection that is about 100 times faster than what they are currently using. 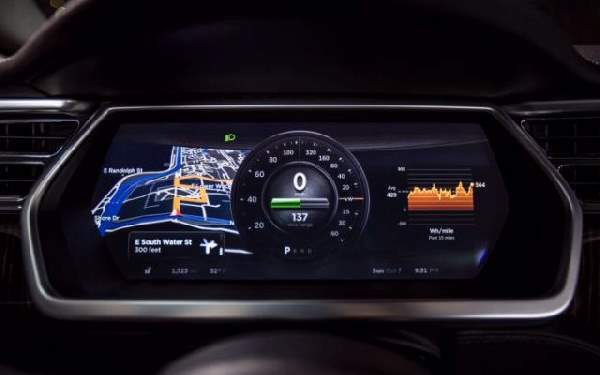 When did car panels start looking this advanced? Here's a stop sign that uses water to project its image. An example of the new E-Ink in action. An ink that stays flat on the page and can be printed but still moves on the printer page. 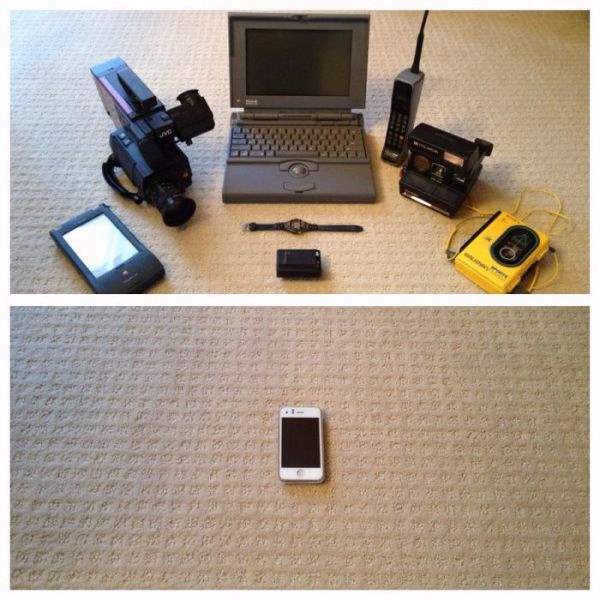 All of the functions these items that we used 20 years ago... Are now done by a single Smartphone. 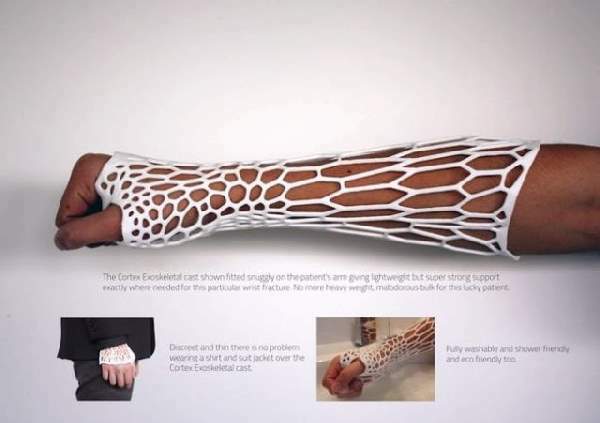 New casts can now be printed with a 3D printer. They are lighter and more comfortable but just as strong. Bionic hands are now so advanced they can perform even delicate and complex movements. How Much God Loves To Awe Us! SEE ALSO: High Tech Toys 3!